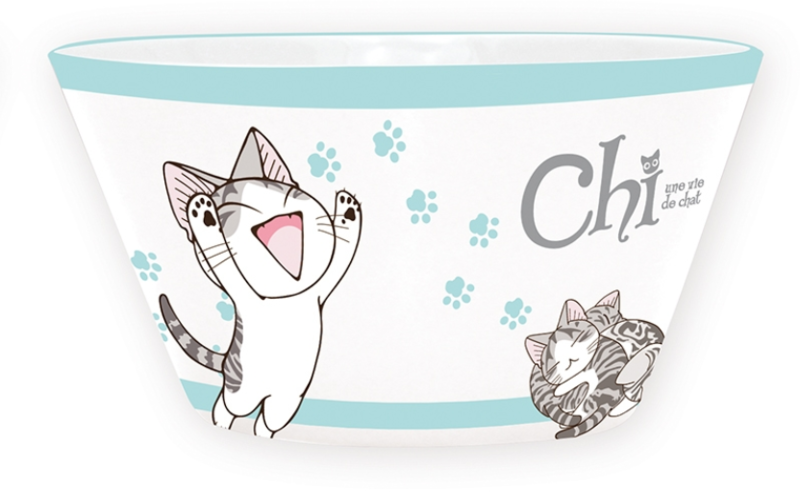 In “Chi’s Sweet Home” a kitten is separated from her mother. Lost, she tries to find her family but instead meets a young boy, Yohei, and his mother. They take the kitten home. One day Yohei sees a wanted poster bearing the image of Chi but is reluctant to give her back. One of the best-selling manga’s in the world with over 12 volumes and 1 million copies sold! 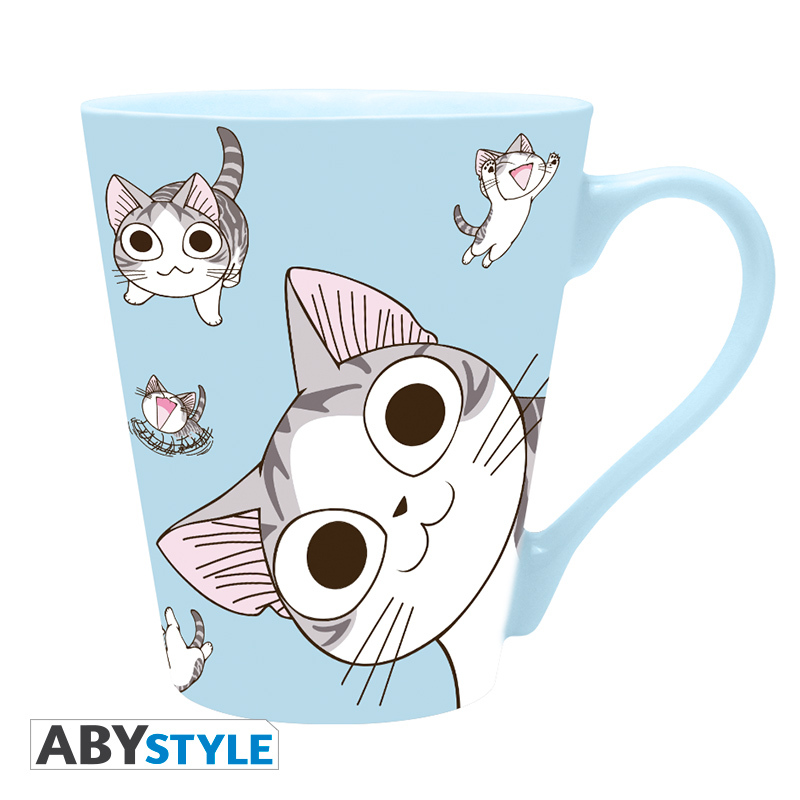 This tea mug by ABYstyle features Japan’s favorite kitten, Chi, in a variety of poses and expressions. Ideal for hot or cold beverages, this ceramic mug features a slim and sturdy handle and a 12 oz. capacity. Follow Chi on her adventures with our 11 0z. mug by ABYstyle. Whether playing with friends, chasing balls of paper, or staring down goldfish, she’d love to bring you along! Made of ceramic, this mug is suitable for both hot and cold beverages. 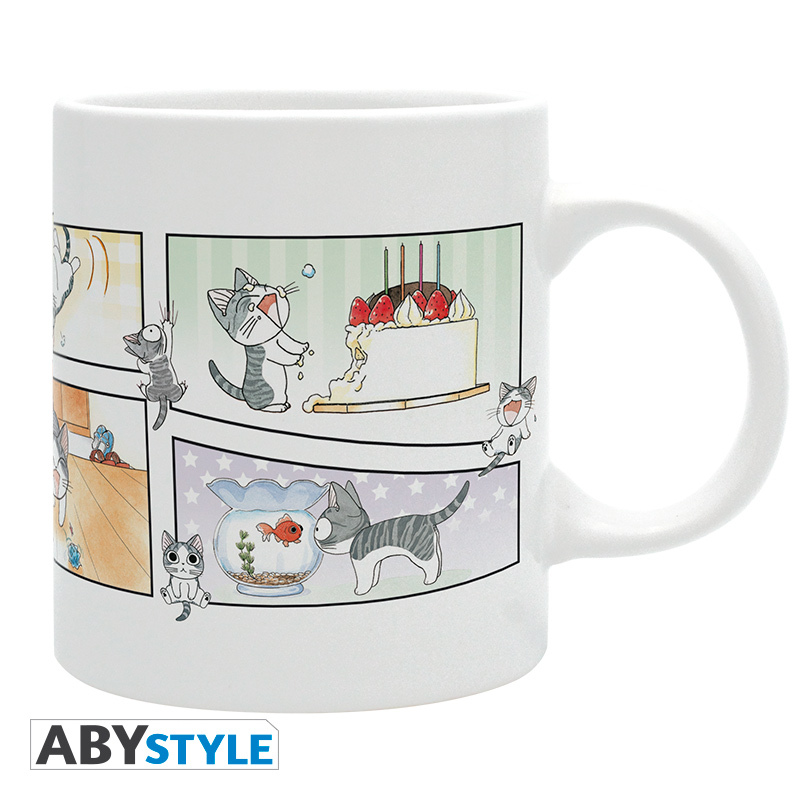 Chi is ready to devour a delicious cake on our ABYstyle King size Mug! 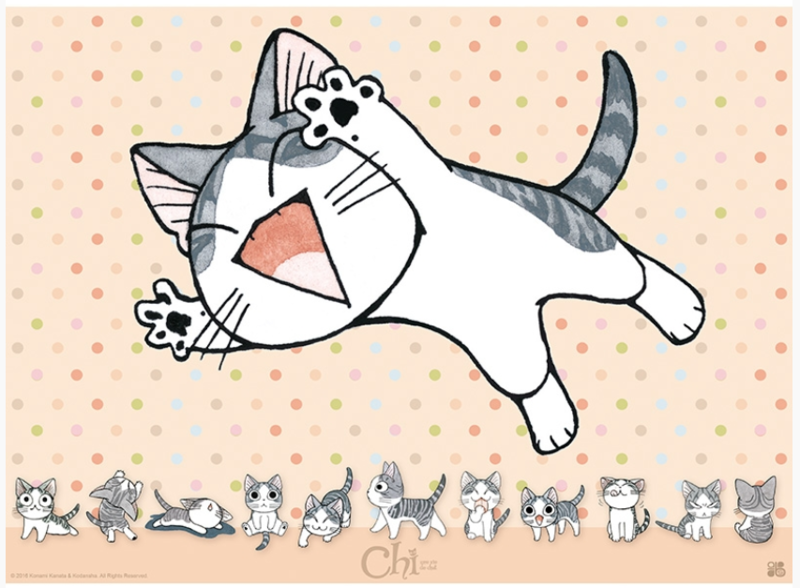 Chi chibi posters can decorate any space tastefully. Find Chi’s various personas printed on glossy laminated paper. Having a standard size of 16 oz, Chi bowls make the perfect addition to any breakfast nook or kitchen dish set. It is both dishwasher and microwave safe! 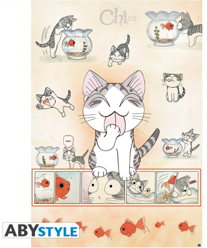 This Chi posters depicts little Chi in all her efforts to taunt her fishy friend! Cute as can be to bring life to any space. Bright-eyed and ready for adventure, Chi is ready to tag along wherever your day may take you! 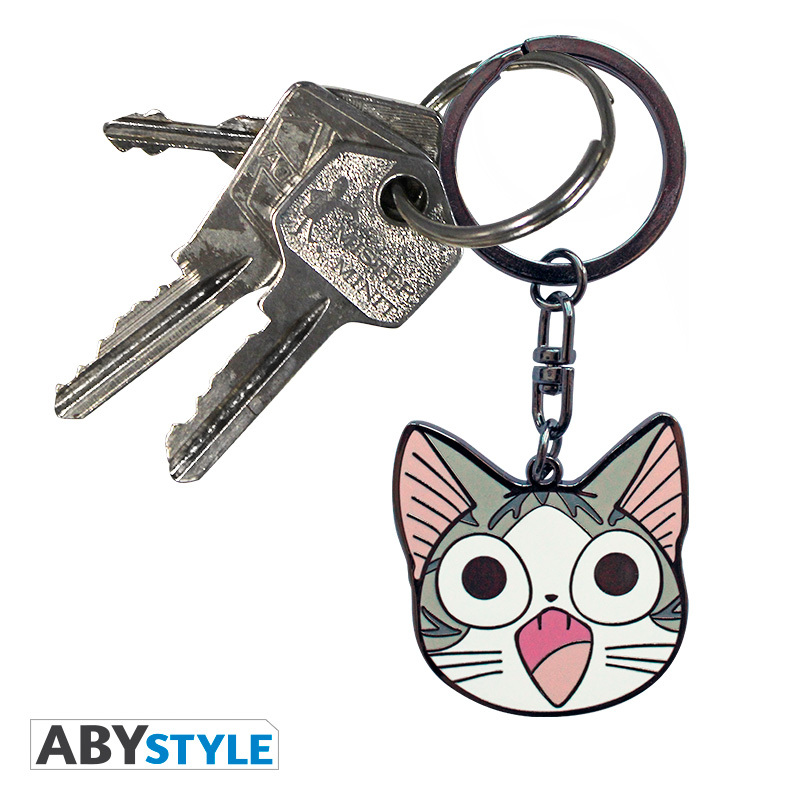 This metal, die-cut keychain by ABYstyle has a polished finish and is ideal for hanging on key rings, backpacks, purses, and other bags. Perfect for taking notes at school, at the office, or on the go, this hardcover notebook features a spiral design that’s easy to flip through. The attached elastic band will hold your place and its soft, cheerful colors will brighten your day! 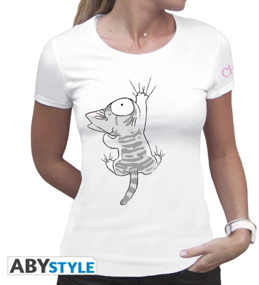 Chi is in quite some trouble on this beautiful t-shirt by ABYstyle. 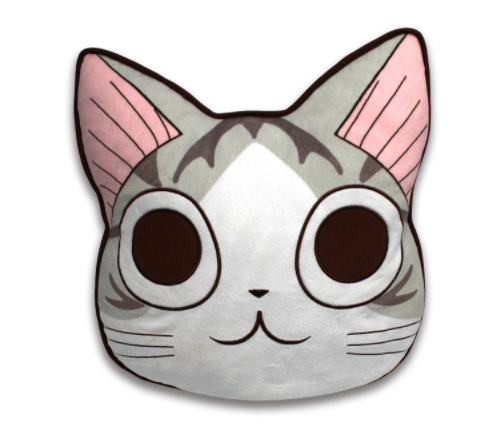 With its trademark eyes and tabby stripes, this Chi plush by ABYstyle brings the popular Japanese character to life. 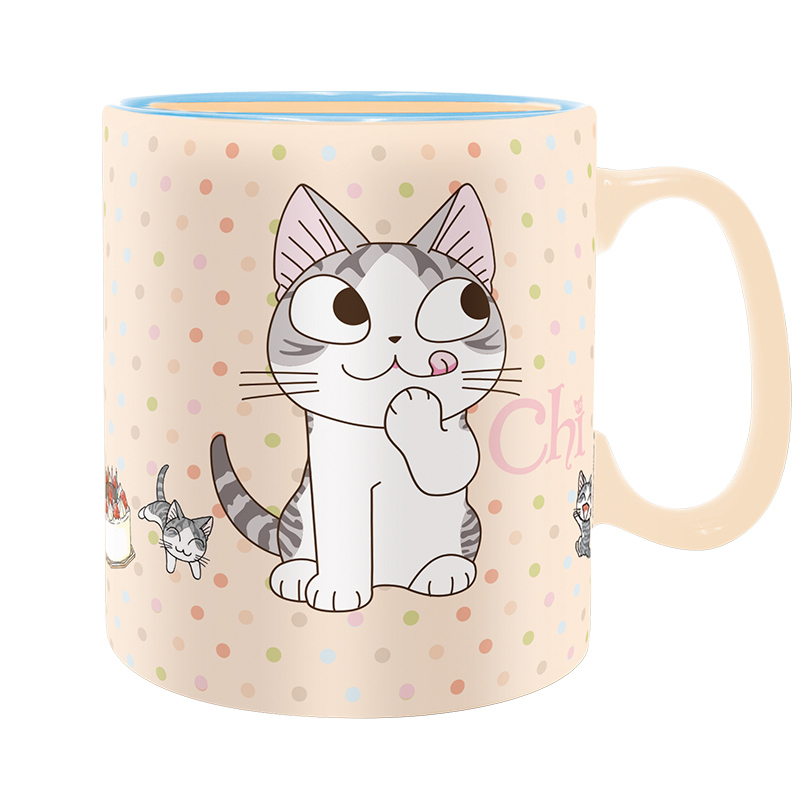 Suitable for all ages, this plush is great for Chi’s Sweet Home fans, children, and cat lovers alike! Chi is now a part of our Cushion Range! This cushion is perfect not only for kids but any adult fan as well. Chi will easily find a place in any room as a decorative item or comfortable addition to any bed. 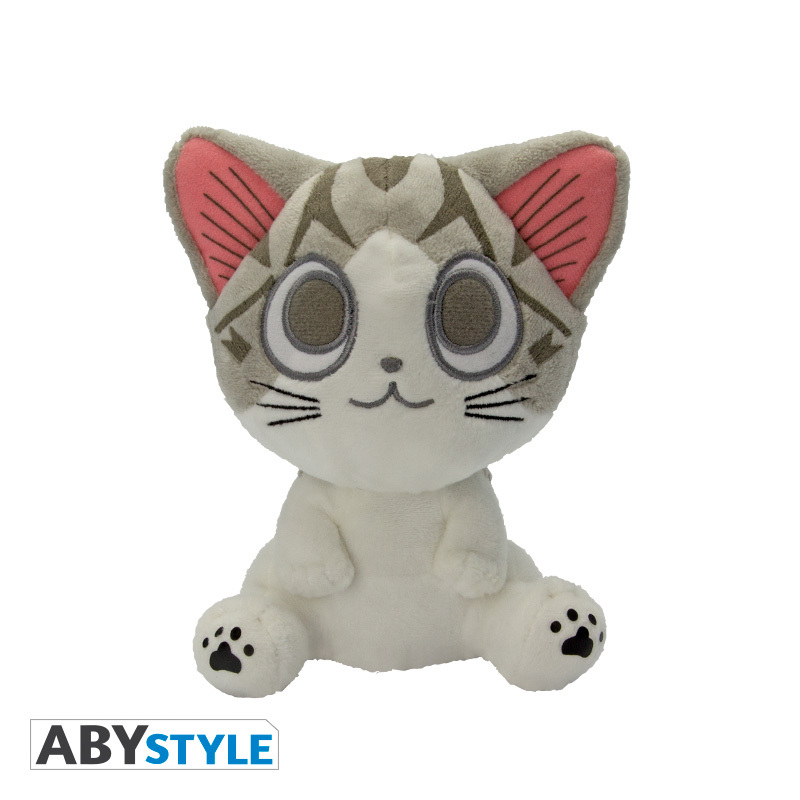 Enjoy the cutest manga cat with a plush front and a cloth backing! © 2017 Konami Kanata & Kodansha. All Rights Reserved.